5 Simple Ways to Make Aromatherapy Part of Your Life! Part 2 – Natural and Easy Home Aromas. - Amphora Aromatics Ltd – Supplier of pure essential oils and aromatherapy Products. 5 Simple Ways to Make Aromatherapy Part of Your Life! Part 2 – Natural and Easy Home Aromas. There are countless air freshening and home aroma products on the market. Many contain a whole host of chemicals which we simply do not know enough about. It’s always good to know that you and your family are not being exposed to potentially nasty toxins emitted by synthetic air fresheners and heavy duty cleaning products. How can we do this? Look no further than the wide selection of essential oils and floral waters which can help make your home smell wonderful. You can also benefit from their various properties at the same time! 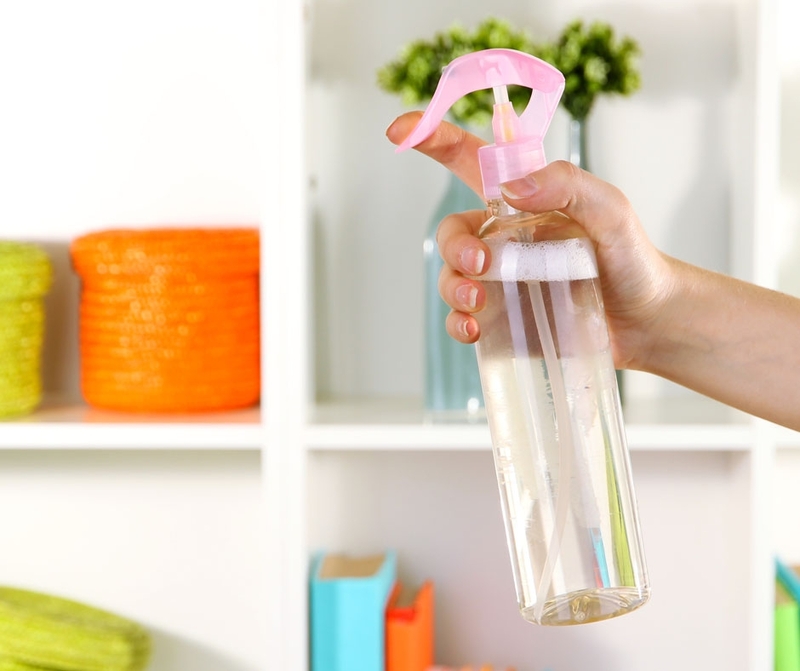 Room Spritz – simply fill up a spray bottle with distilled water and add drops of your desired essential oil(s). A rough guide would be to add 10-15 drops of essential oil for every 100ml of water uses. It’s a great way to get creative with blending oils and creating your desired aromas. You can also use Floral Water instead of distilled water but you may find that you still need to add some essential oil to achieve the aroma you desire. Bergamot is a great oil to use in Room Spritzes because it is a naturally deodorising oil with a lovely, uplifting effect. Vapourisers –there are various different options to diffuse your oils. Many people enjoy using a traditional oil burner because they appreciate the soothing effect of a naked flame. However, these are not suitable when small children and pets are present. Instead you can use a much safer and equally effective alternative such as an electric Aroma Stone or Aroma Stream (both of which are safe to leave unattended). Cotton Balls – you can try soaking cotton balls in essential oils of your preference and place them in clothes draws and cupboards (this will not only provide a lovely aroma, but if you choose the right oils they can act a pest deterrent as well. Queen Victoria used to insist that Patchouli soaked scraps of linen were kept in her cupboards and drawers. If it's good enough for Queen Vic then it's good enough for the rest us! What’s more, by diffusing essential oils through your home you can enjoy the therapeutic benefits essential oils have to offer, whether this be antiviral oils to help ward off coughs and colds or a relaxing aroma to help ease away day to day feelings of stress. Lemon: an extremely versatile oil! The antiviral, detoxifying and uplifting properties of Lemon make it a great oil for using in the home. If you’re looking to create a citrus fresh aroma through the house which will help protect you and those around you from air-borne viruses, Lemon is a great choice. It’s also a great addition to any cleaning regime; when diluted it can be used to clean down surfaces for extra shine and protection. Frankincense: This is the ideal oil to have burning when you’re looking to calm a frantic mind and help rid yourself of day to day worries. Frankincense is commonly used alongside meditation due to its ability to calm the mind, reinforce balance and promote ultimate relaxation. 3 drops Lavender, 2 drops Orange and 1 drop of Frankincense. Cinnamon: A great oil to diffuse if you’re wanting to cover up cooking odours in the kitchen. A simple and effective way of doing this is to have a pan of water on the hob and add a few drops of oil to it. Cinnamon will help create a lovely warm and welcoming atmosphere to your home whilst also helping protect against airborne viruses. 3 drops Mandarin, 2 drops Clove and 1 drop of Cinnamon. Thank you for reading! Don’t forget to check out our other blogs – there are over 60 posted now with tips, blends and advice on a wide range of subjects. Click here to see them all.